Forget it. 2013 isn’t the year of the snake. 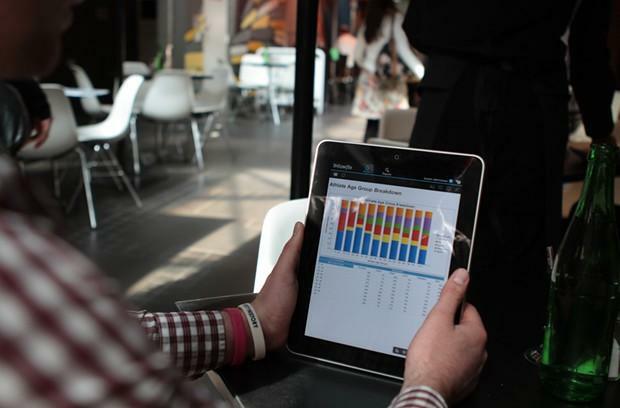 It’s the year of Mobile Business Intelligence (BI). 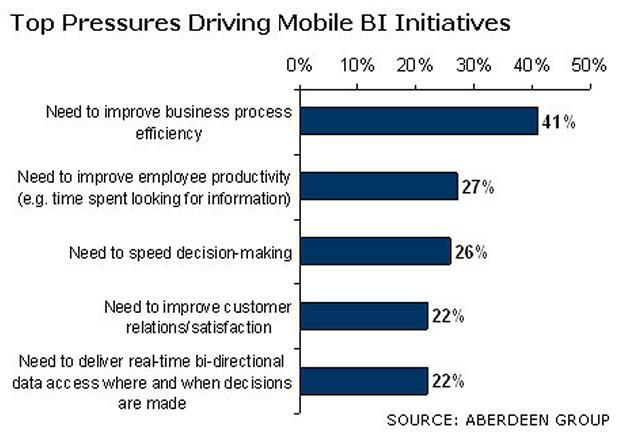 Or, more particularly, it’s the year Mobile BI will transition from a point of differentiation – embraced by leading BI deployments – to a ‘must have’ checklist item for organizations serious about their BI implementations. 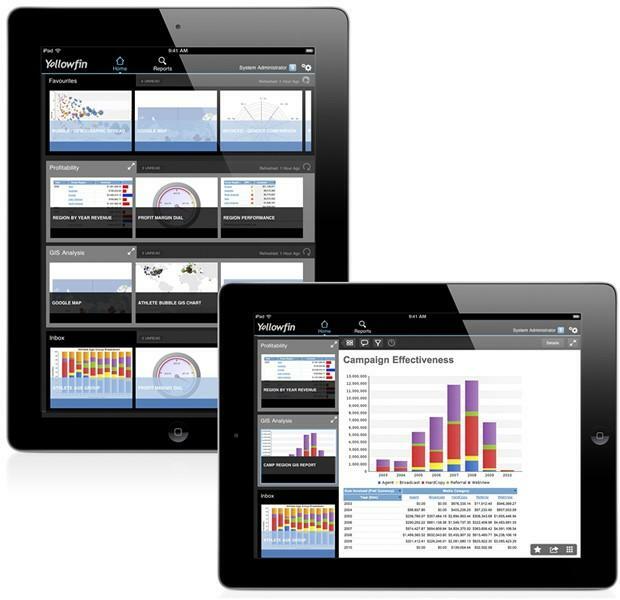 So, with the frenzied and frenetic rush to consolidate or embrace mobile reporting and analytics, to empower multi-device and constantly on-the-move decision-makers, it’s just as well that Enterprise Apps Today have identified Yellowfin among the globe’s “Top 10 Mobile Business Intelligence Apps”. As reported by Information Management, when asked what BI functionality and improvements they would be looking to adopt and embrace for 2013, 47 percent of respondents listed Mobile BI. Rates of BI adoption have been a consistent talking point within the BI industry. Numerous research firms estimate adoption rates to languish anywhere between eight and 28 percent of potential users. 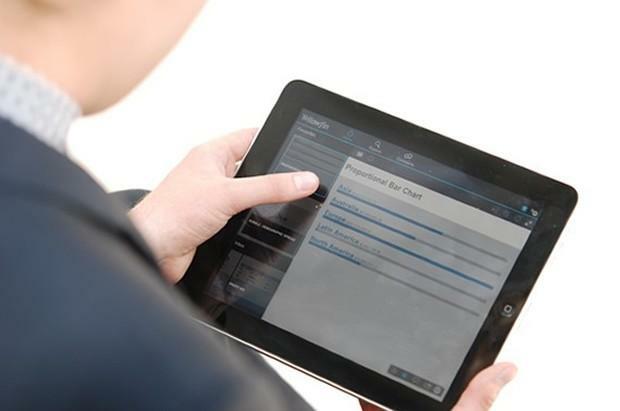 The continued penetration of new mobile devices in the workplace will also assist the uptake of Mobile BI in 2013.